SCOUTS South Africa is a volunteer run organisation with a limited number of paid staff. 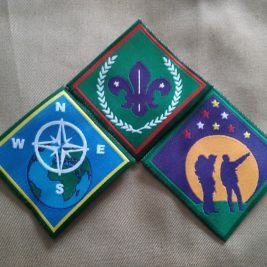 The North West has a very active and vibrant Scouting programme run by a fantastic team of volunteers. This is our North West Regional team! 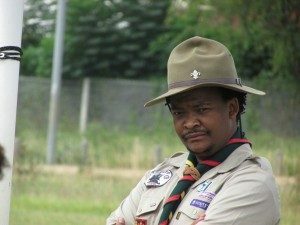 Thabiso (Papa) Majola manages Scouting in the region. 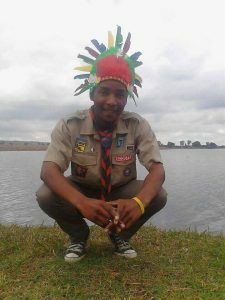 He was previously the Assistant Provincial Commissioner for Rovers in the North West and has filled several other roles. He brings enthusiasm and experience to the role and is dedicated to empowering children and youth throughout the North West to be the best they can be! 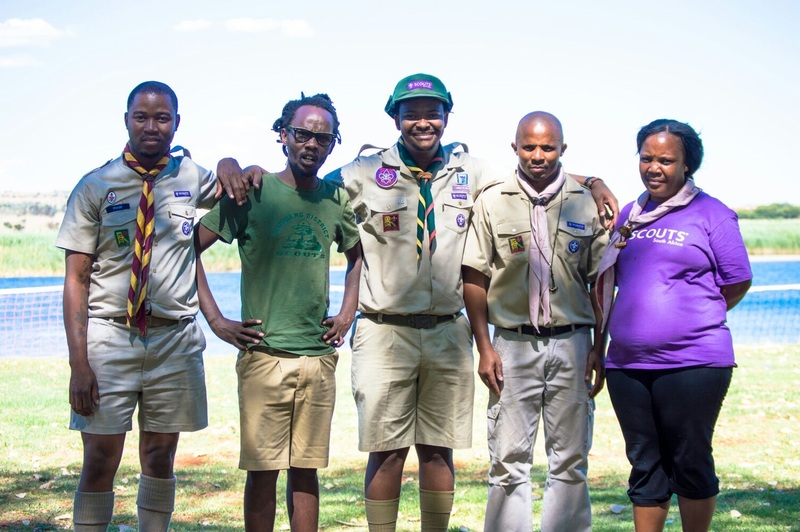 Queen supports development of Cubs in the region.Former Cubs District Commissioner. currently RTC for Cub program. 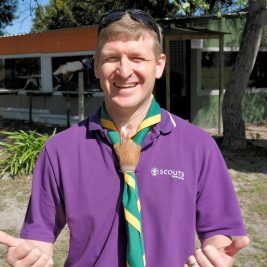 15 years long service award as a Packscouter.Woodbadge holder and currently on ALT Assessment for beads.Cub start evaluation Gold star winner 2016.Regional recognition award winner 2017.Currently serving on the NW Scouts regional training team. Gabonewe supports Rovers in the region. 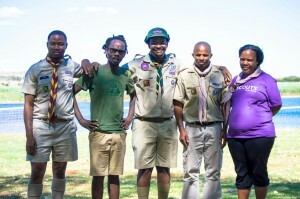 Itumeleng supports adults in the region.